How Much Wool Do I Need to Make an Ohhio Blanket? 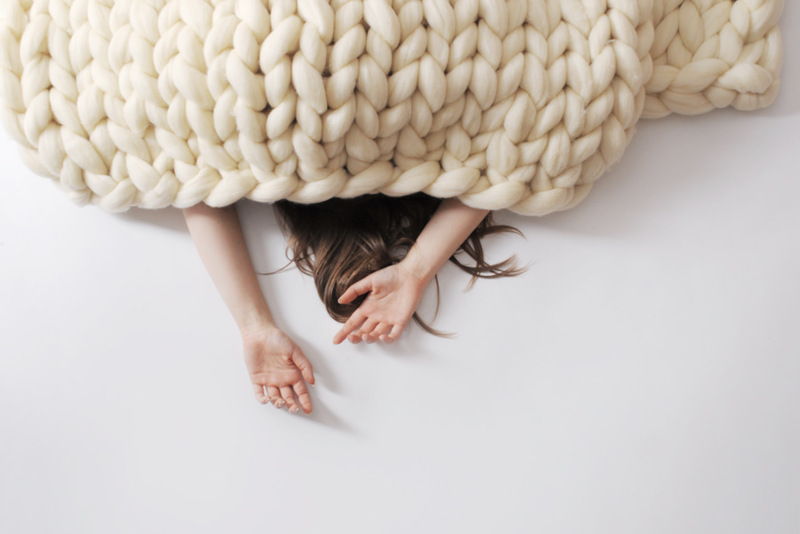 So you want to make a super chunky knit blanket, but you don’t know how much yarn to get. Perhaps you don’t know what yarn is right for you. And how much would you need to cast on once it arrives? No worries, we have you covered. Let’s talk about your Ohhio DIY options. This post includes all Ohhio chunky yarns and was formatted to range from our widest to our slimmest options. 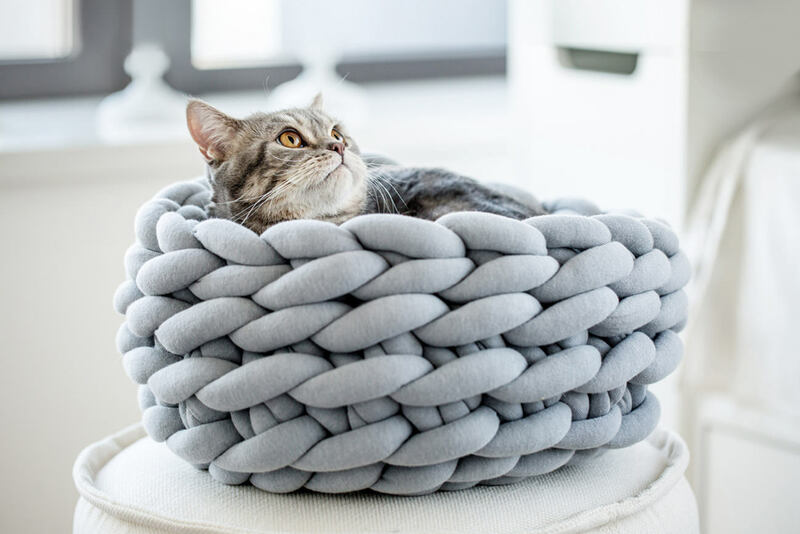 The slimmer the yarn, the less of it you will need to knit a blanket. And that’s it! Please note that suggestions in this post are based on our own experience in working with these yarns, but your results may vary depending on knitting style and the tension you apply to the yarn when working with it. Another important point is that the size of the blanket you knit may vary about 10% from the sizes given in this post depending on how you lay it out. Our yarns — and wool in general — is very elastic material and it can get stretched out with use. Posted in Tips and Tutorials. 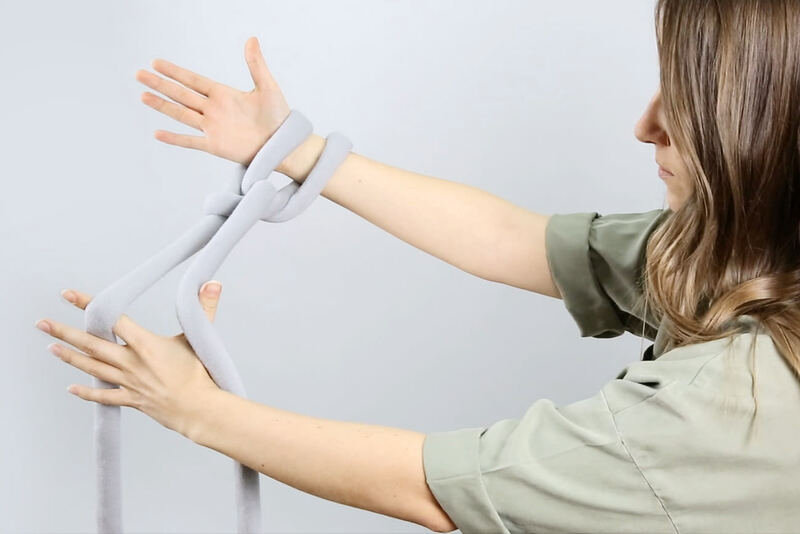 ← NewerHow Much Ohhio Braid Do I Need for My DIY Project? How heavy is small blanket? Thank you for interest in our products. The small sized blanket weighs 2 kg. What happens if you did not buy enough yarn to finish the blanket? How do incorporate the yarns together so the blanket does not look awful? Please let us know you want to knit a cushion from wool or from Braid? 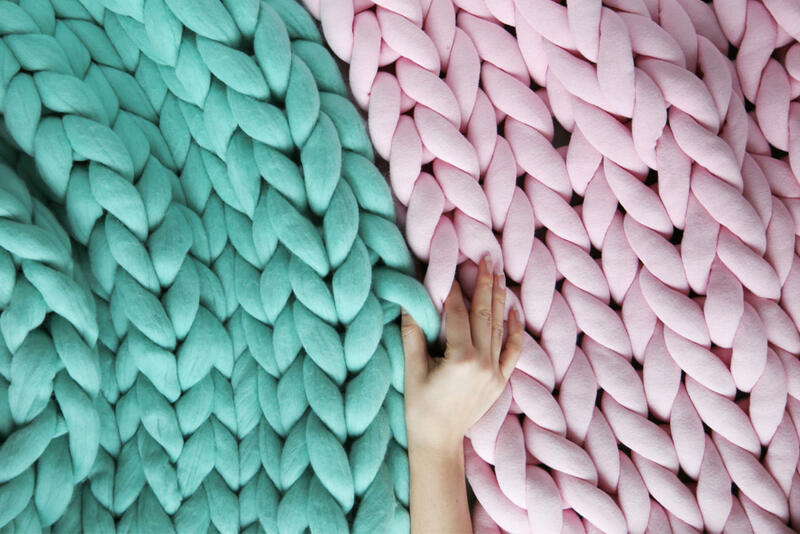 We knit our cushions from Braid. For cushion we use 80 meters of Braid. 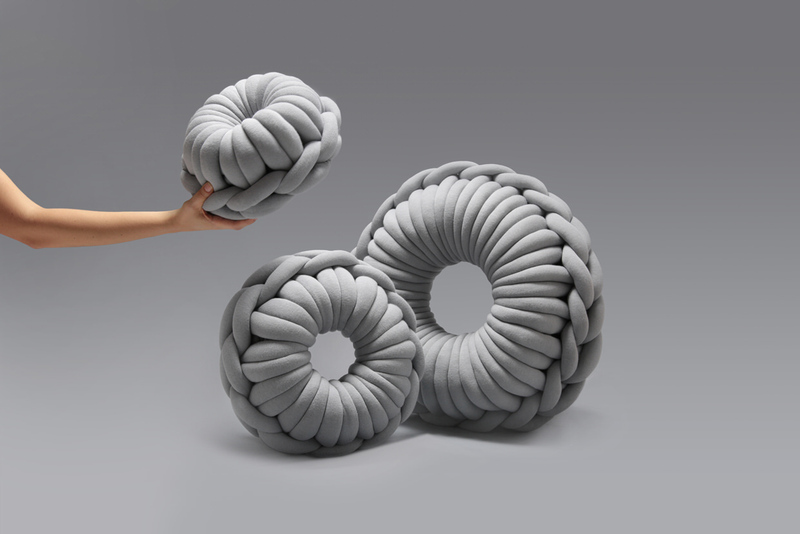 If you want to knit the cushion from wool you need to order 1 kg of wool for arm knitting or 2,5 balls of Helix yarn.